$829.99 - Mocha Cherry 72L x 36W Boat Shaped Table Metal Base - Conference. 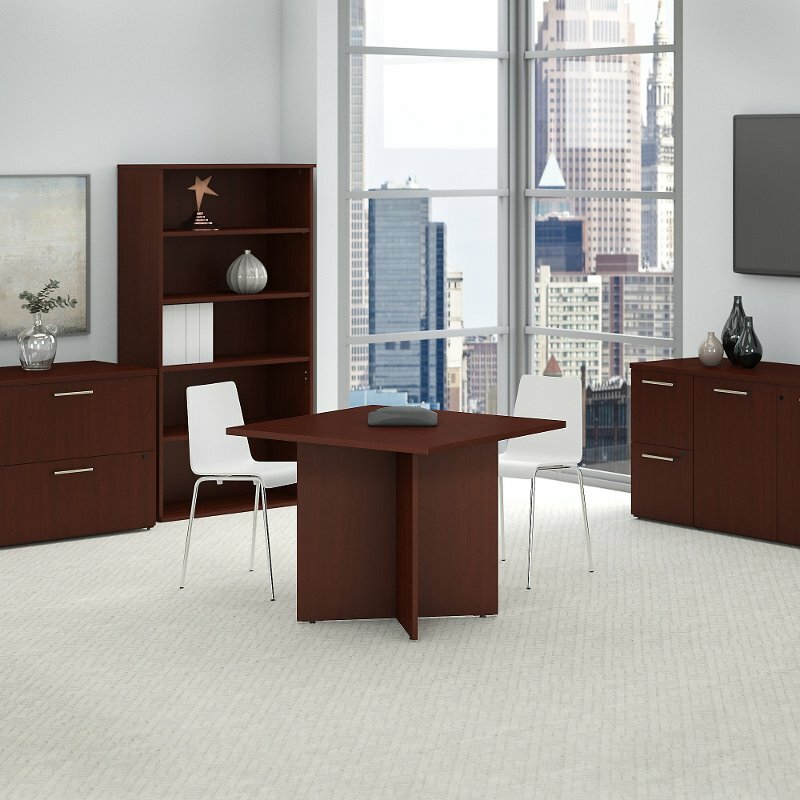 Home Furniture Office Furniture~~Workspace Tables Mocha Cherry 72L x 36W Boat Shaped Table Metal Base - Conference. Mocha Cherry 72L x 36W Boat Shaped Table Metal Base - Conference. Natural Maple 72L x 36W Boat Shaped Table Metal Base - Conference. Harvest Cherry 120L x 48W Boat Shape Metal Base Table - Conference. Cherry 120L x 48W Boat Shape Wood Base Harvest Table - Conference. 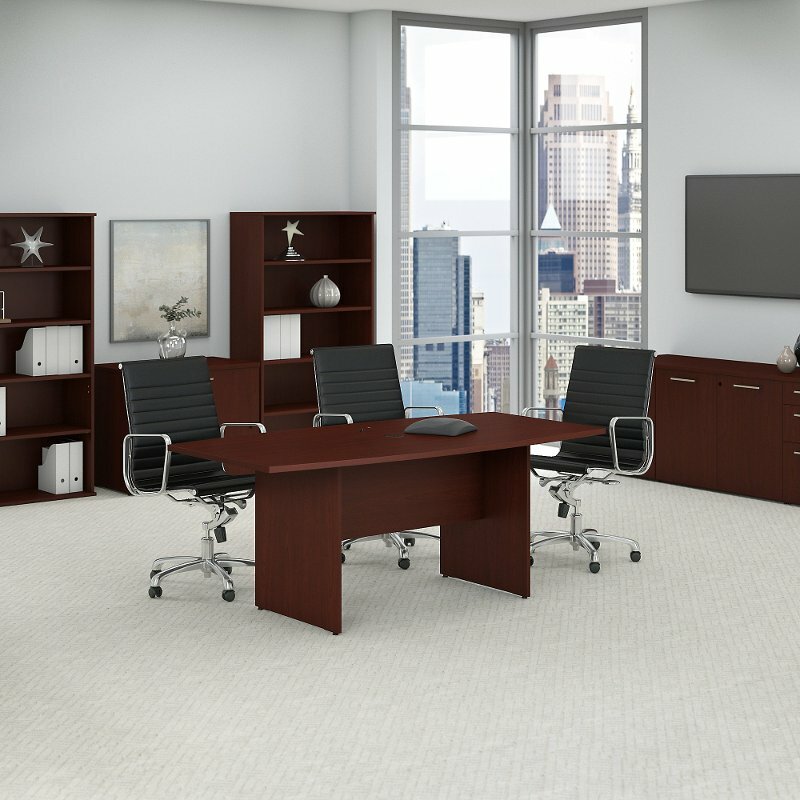 Executive conference room tabletops and bases feature AA-grade North American all wood veneers. Boat shape maximizes seating area. Protected using a two-coat catalyzed lacquer finish. Tabletop features AA-grade North American all-wood veneers full 2 thickness and a beveled edge. Built-in cable management panel on tabletop features a flush removable steel cover. A full table includes a tabletop and base. Tops and bases are sold separately. 120 wide x 48 deep x 29-1/2 high Boat Shape Executive Conference Room Table features AA-grade North American all wood veneers. Boat shape maximizes seating capacity. All of the table's wood components are protected using a two-coat. catalyzed lacquer finish. Tabletop features full 2 thickness. a beveled edge and built-in cable management panel with a flush. removable steel cover. A full conference room table includes two 60 wide x 48 deep x 2 thick half tabletops. two base legs (sold together) and one modesty panel. 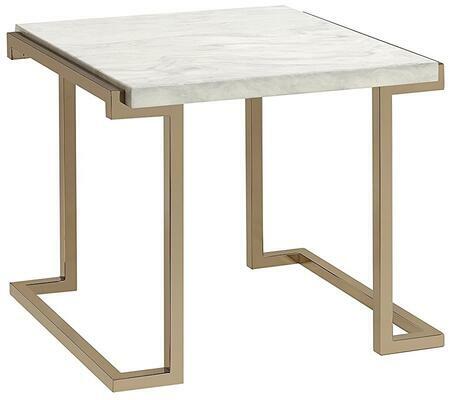 Tabletops are shipped in halves because of the heavy weight of the full tabletop. Upon receipt. halves are neatly joined together with included connecting plates. Each half top. base leg pair and modesty panel are sold separately so you need to order all four. Dimension - 120 L x 48 W x 2 D in. Item Weight - 132 lbs. Regency's Conference Table is constructed of thermal fused melamine and wrapped in a 3 mm. matching PVC edge. The boat shape allows a great angle of view for all. 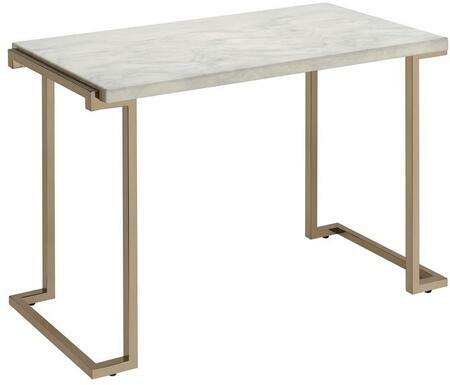 The table top features a reverse tapered edge that adds a sleek look to the simple design. LockDowel technology allows the table to be built without the use of tools cutting down on assembly time by up to 80%.